Expired 6mo ago . Last validated 6mo ago . Used 4 times. 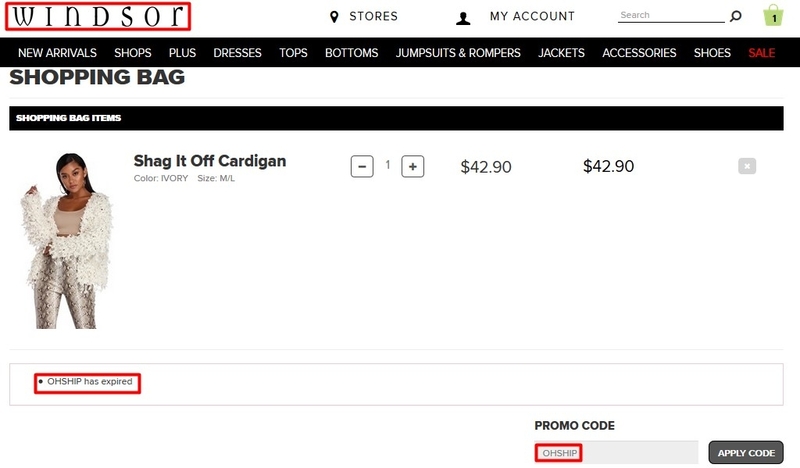 Paul Reina I checked this promo code at checkout and did not show any discount. This deal is no longer working. 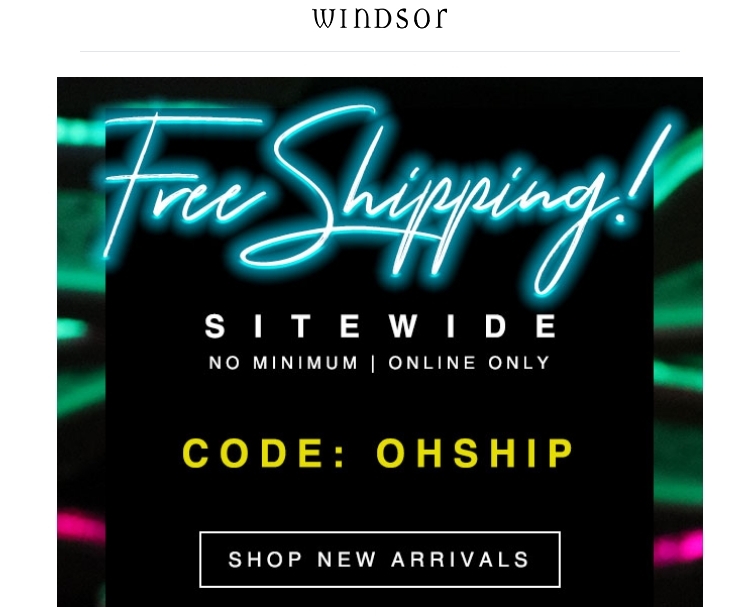 Carmen Franco Just go to the online store, add to the cart the items that you want, apply this promo code during the checkout process to get Free Shipping on All Orders at Windsor.